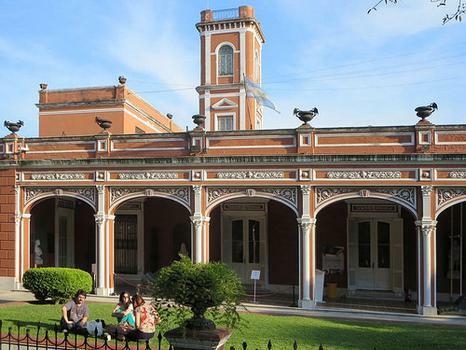 Museo Historico Nacional, 1600 Defensa, open noon to 6 pm except Mondays. Museo Historico Nacional, 1600 Defensa, open noon to 6 pm except Mondays. History of Argentina, but all captions are in Spanish and neither comprehensive nor well-organised. Entry by donation.